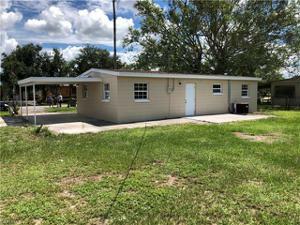 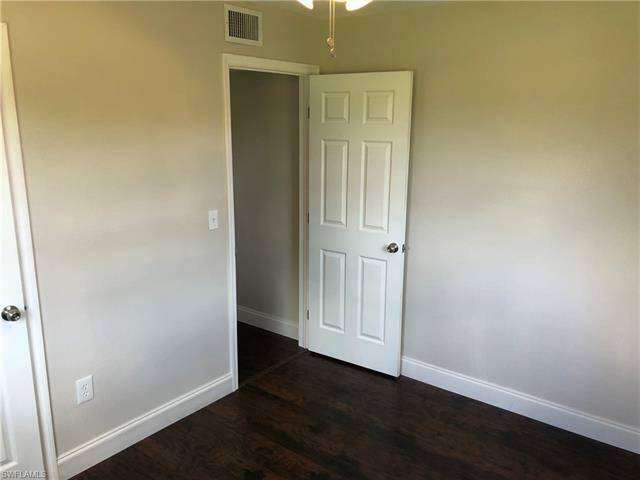 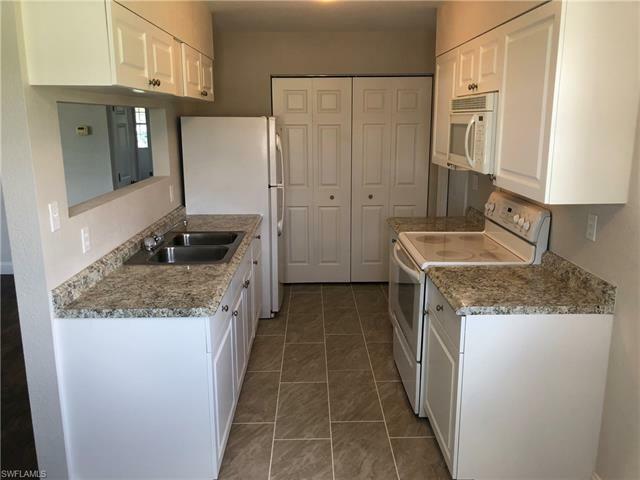 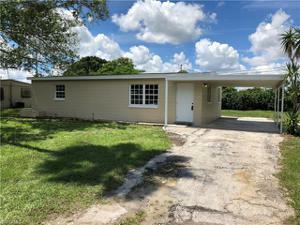 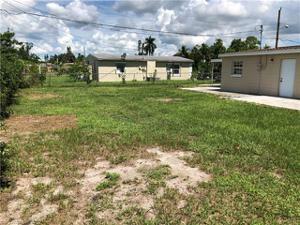 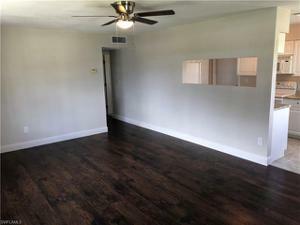 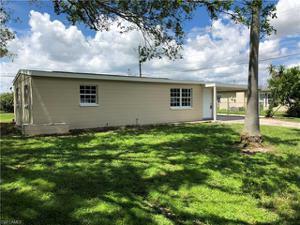 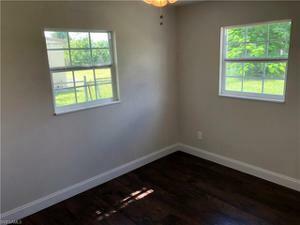 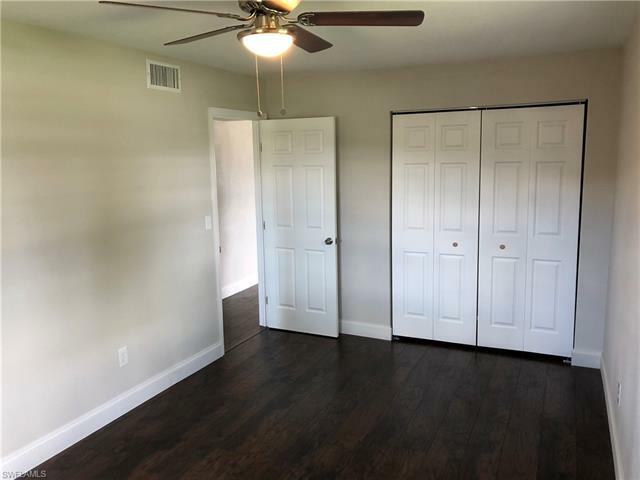 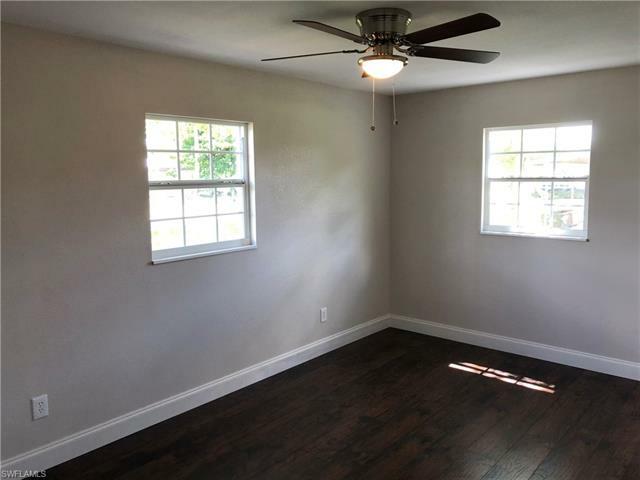 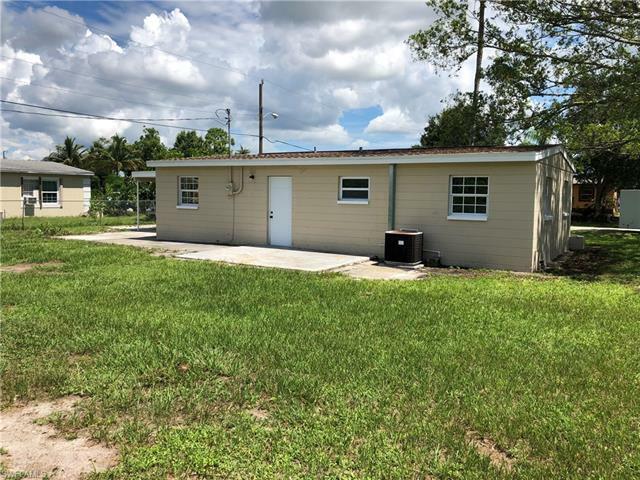 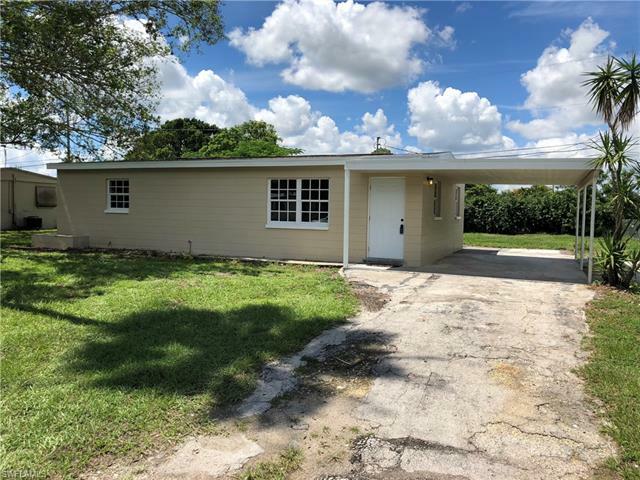 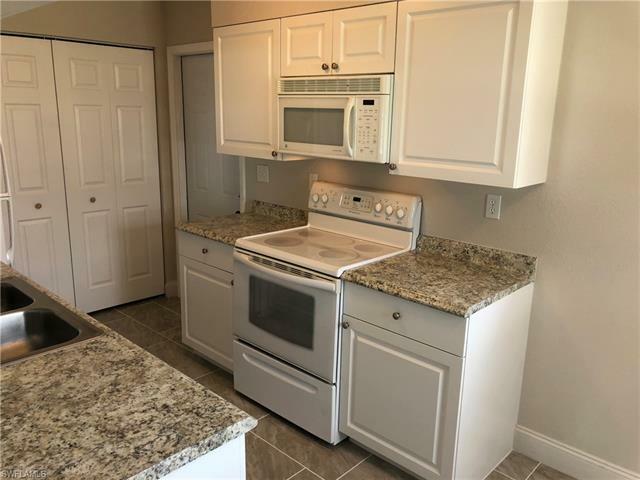 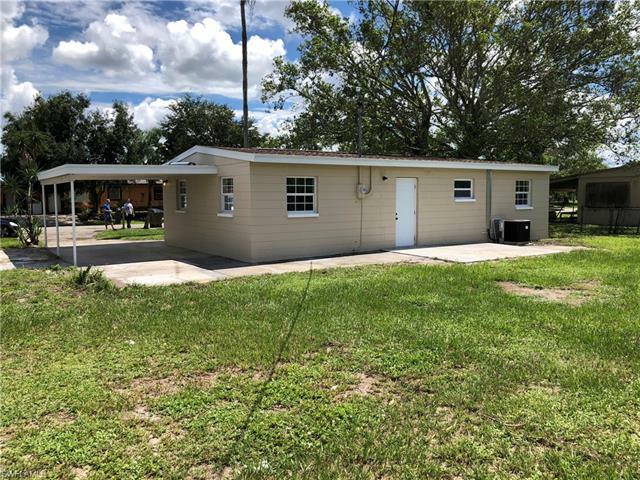 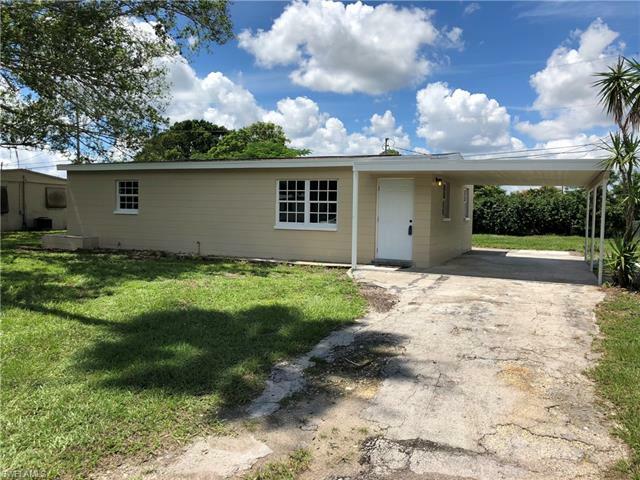 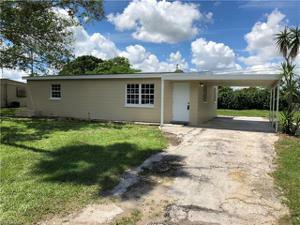 Completely renovated concrete block home for under $120K! This is the perfect starter home or an ideal rental! 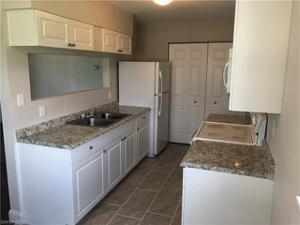 Come see the new cabinets/counter tops in the bathroom and kitchen. 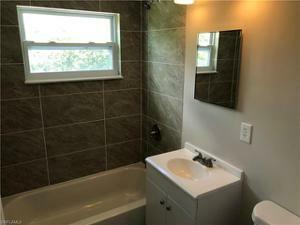 Newly renovated bathroom with new toilet, bathtub and shower area tile. 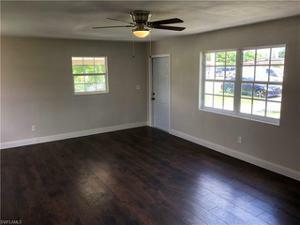 Home even has a brand new roof, new doors, just painted inside/out, all new flooring, baseboards through out, new fans/light fixtures, new windows and the list goes on! 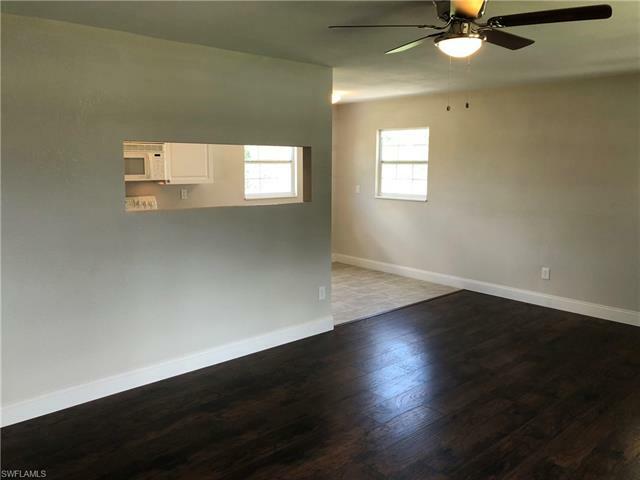 This house won't last!